John Calvin was a false prophet of the masonic order called to divide God's people and rob God of his glory. Read What Love is This? by Kari Jobe. I strongly disagree with you and would urge you to reconsider your uneducated views on Calvin. 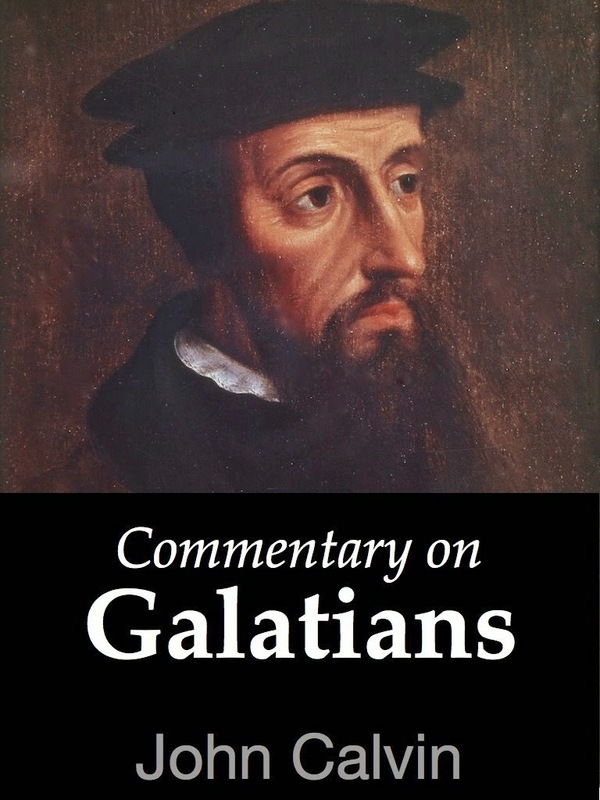 Dave Hunt is not a reliable source for understanding Calvinism.